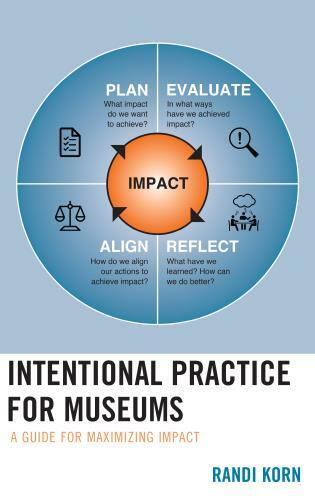 Chapter 3 Mission and Vision Again?? 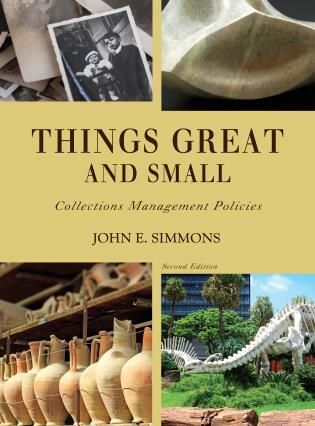 What's the Big Deal? 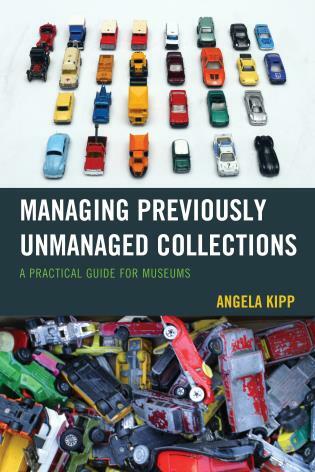 Of course I'm instantly suspicious of any organized effort to uncover the trade secrets of small museum management. 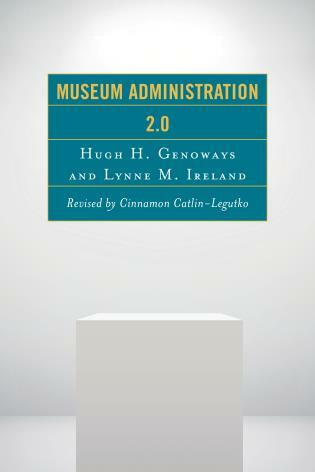 But I have to admit that Cinnamon Catlin-Legutko and Stacy Klingler have done it. 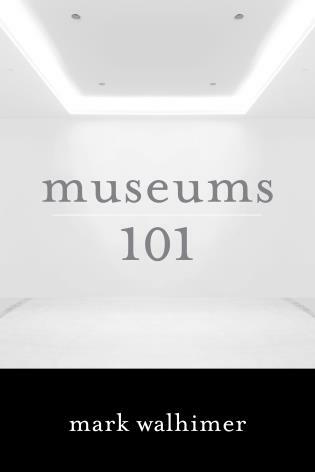 They've gathered together a posse of tried and true generalists who then deliver specialist advice in ways that respect and celebrate the unique qualities of small museums. 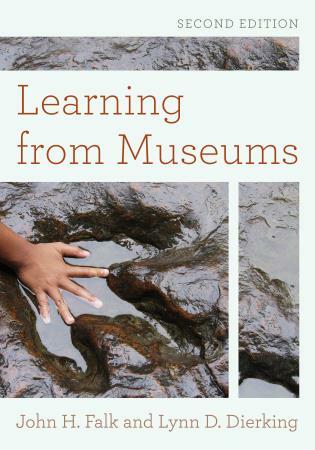 The secrets are now out; small museum volunteers and novice staff across our country finally have a go-to series of survival manuals. 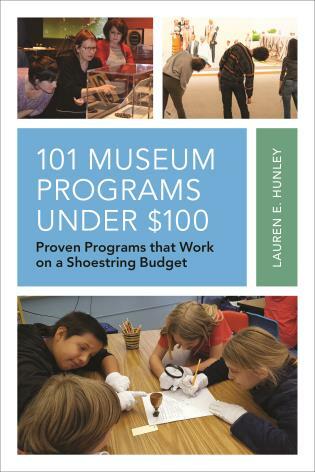 Small museums face the same challenges as large museums on a tighter budget and with fewer resources. 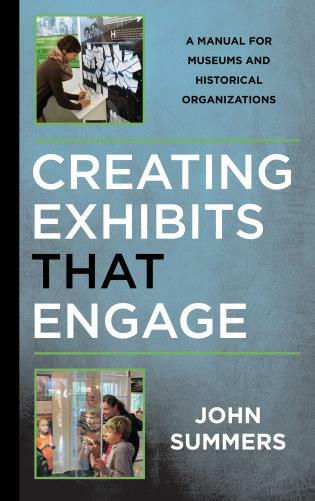 Navigating these obstacles requires strong leadership and effective governance. 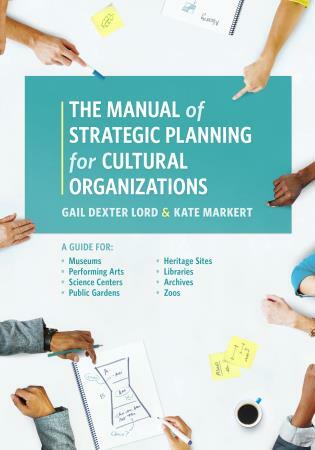 The creation and use of planning documents and a clear mission and vision are essential to pursuing the long-term health of an organization. 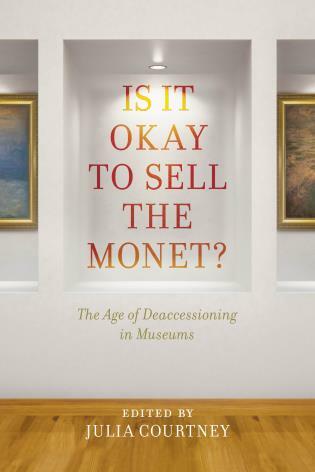 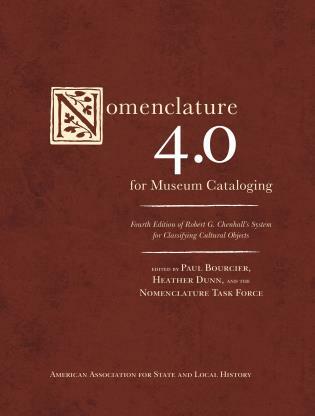 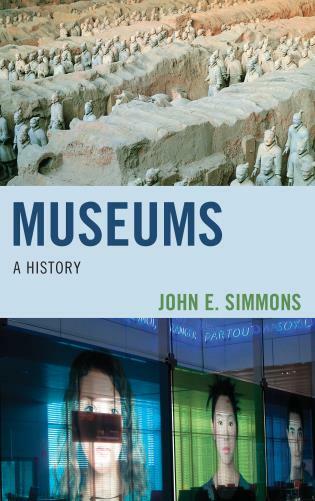 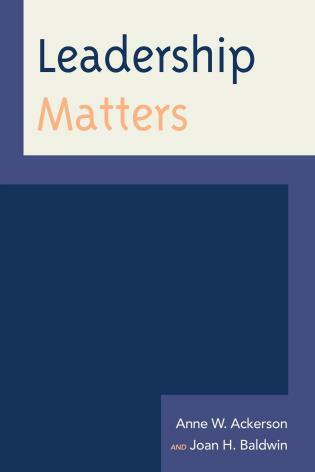 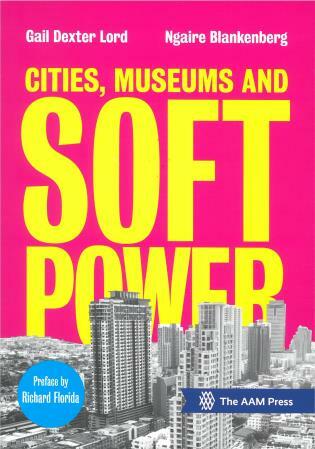 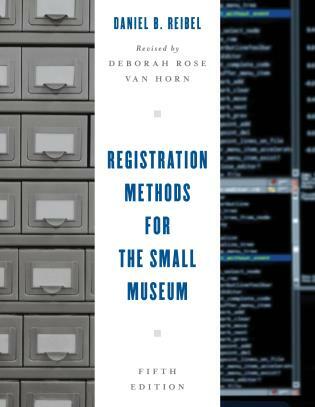 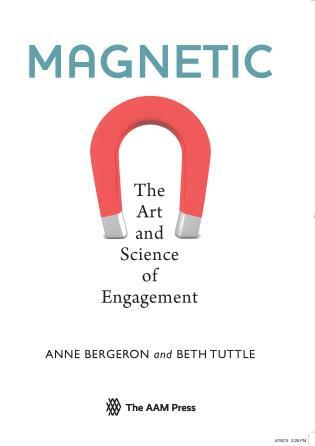 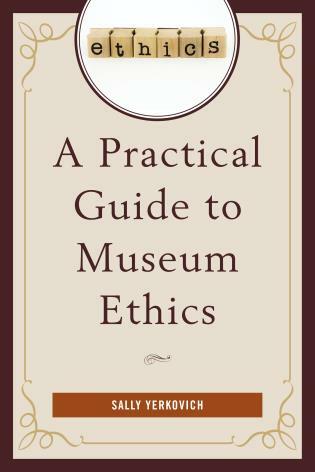 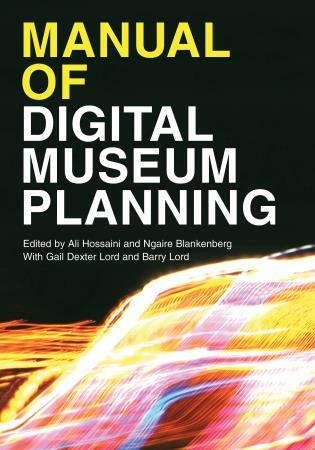 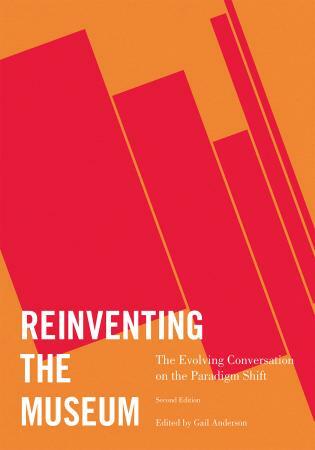 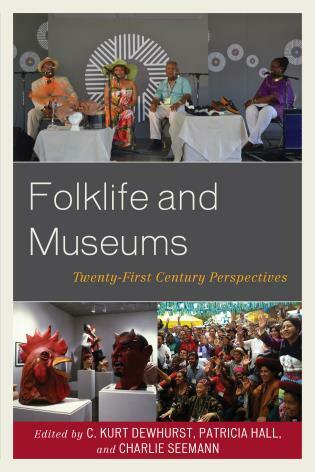 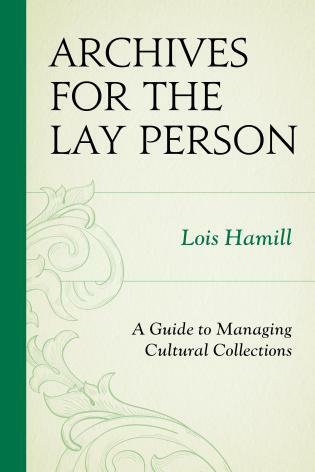 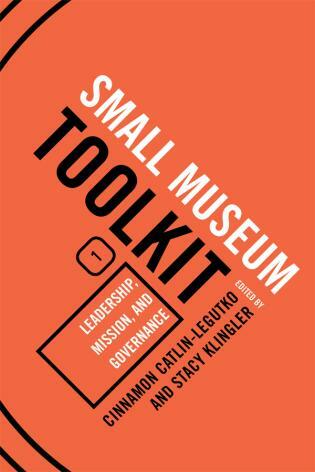 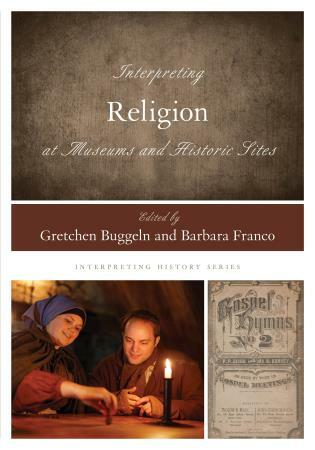 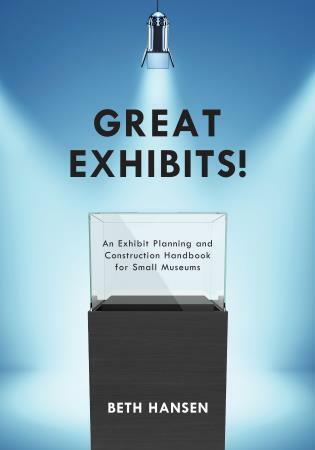 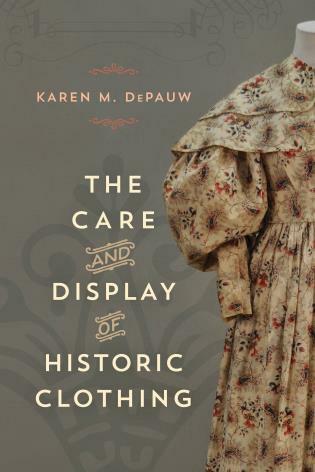 This book features concise, grounded approaches to finding and articulating the mission and vision of a small museum. 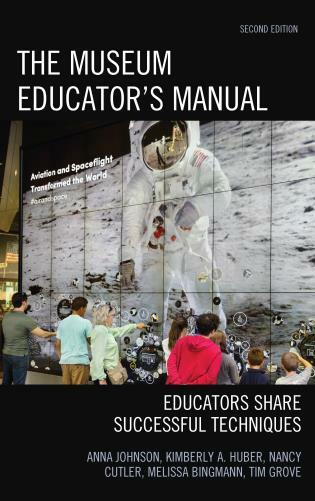 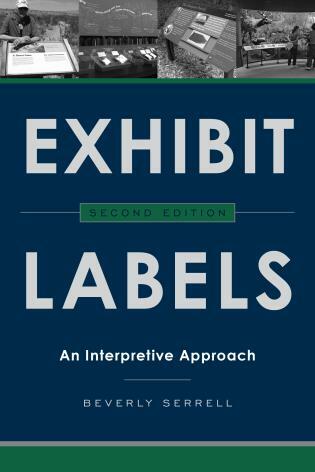 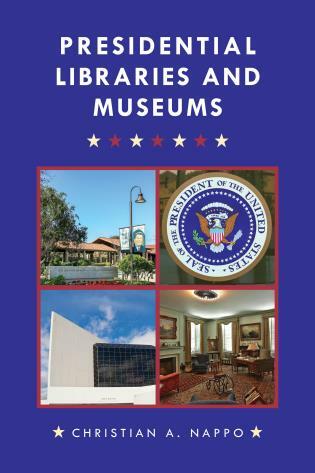 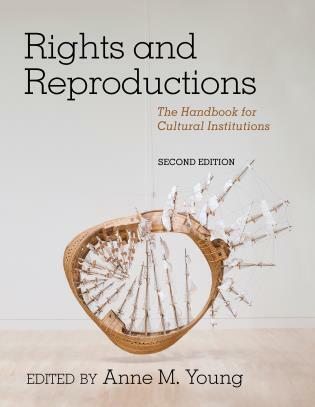 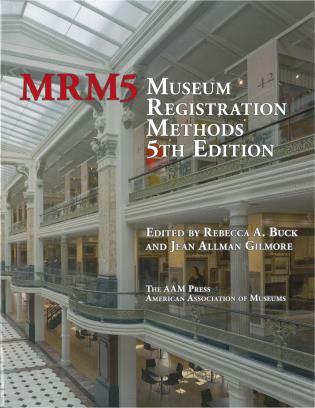 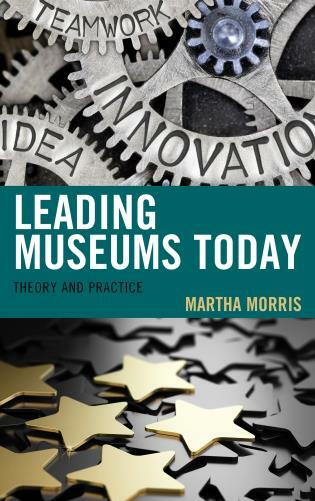 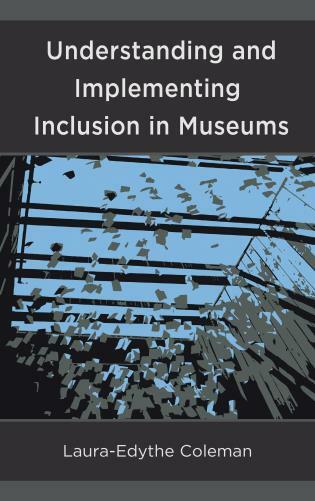 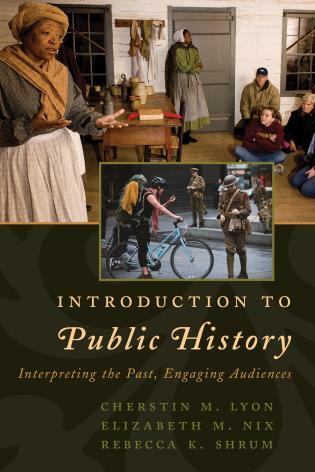 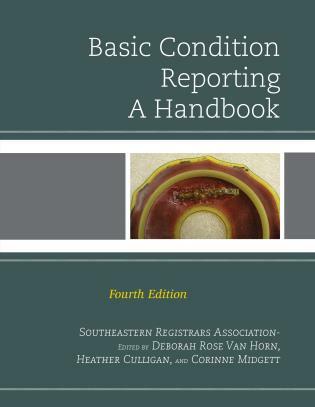 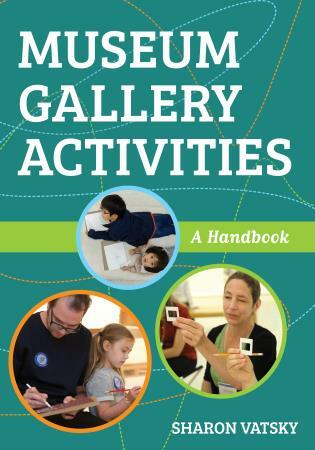 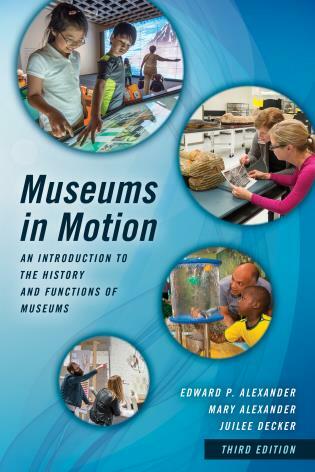 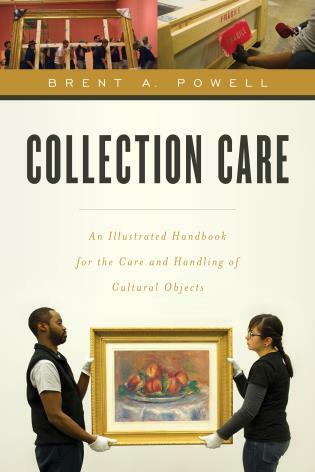 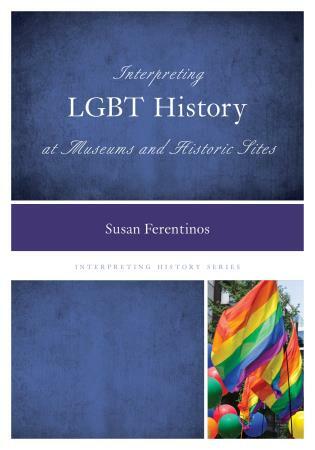 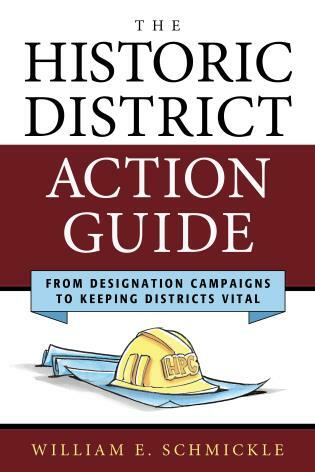 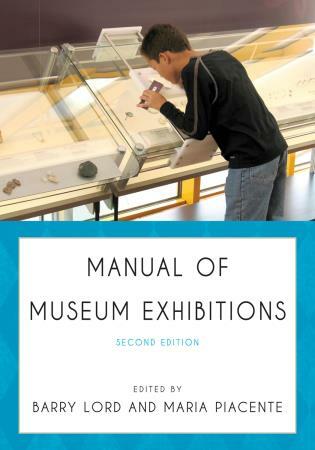 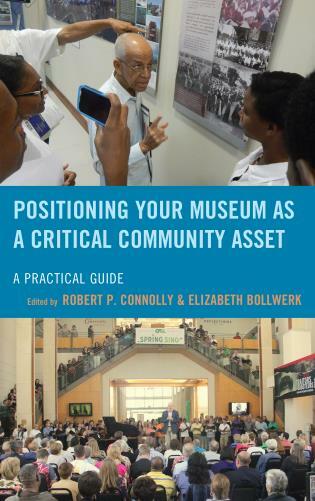 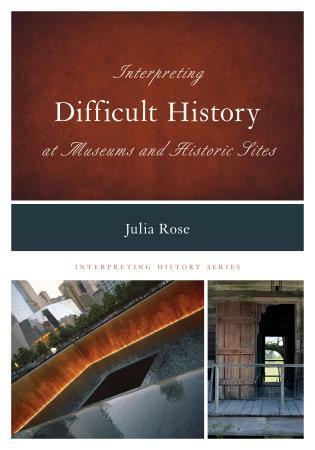 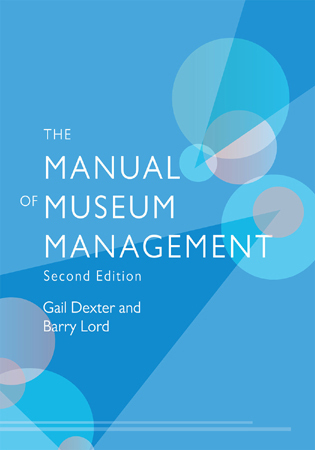 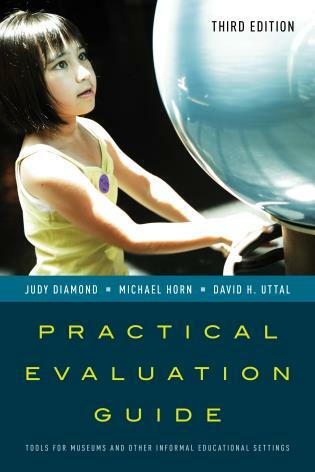 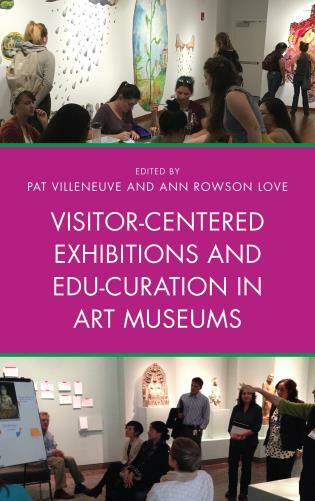 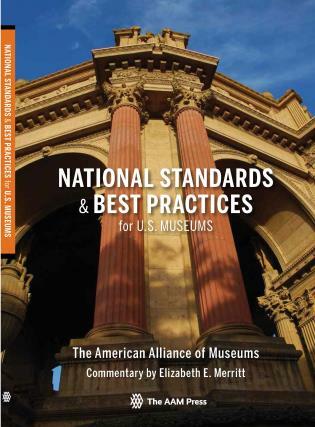 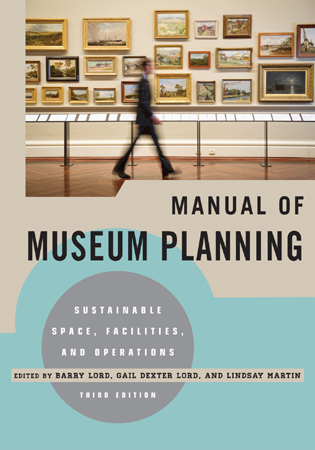 Because a few tools have been invaluable to small museum leaders, the book also highlights the MAP and CAP assessment process, accreditation, and provides an overview of the StEPs program.